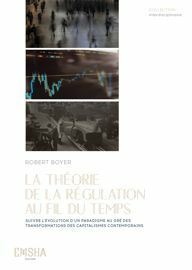 Suivre l’évolution d’un paradigme au gré des transformations des capitalismes contemporains, R. Boyer (dir), Avril 2018, Editions des maisons des sciences de l’homme associées, Collection interdisciplinaire EMSHA , La Plaine Saint Denis. This book presents the reader with an insight into the intellectual trajectory of a group of researchers who have sought to shed light on certain questions related to research on economics and society according to the approaches developed by the Theory of Regulation. through a permanent back and forth between the teachings and predictions of the conceptual framework developed to account for the rupture of the glorious Thirties and the reality of the evolutions observed since then. 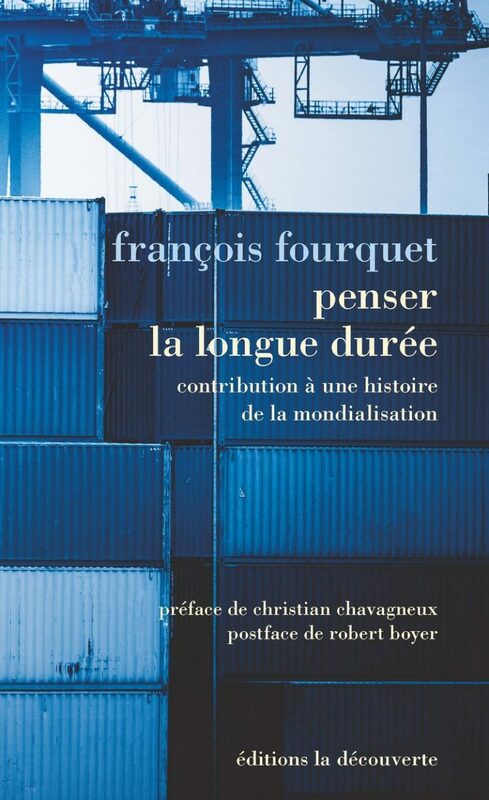 The peculiarity of this book is to show the adjustment of this paradigm from year to year until the contemporary period. In a way, he proposes to visit the laboratory from which came the numerous publications derived from the Theory of Regulation.